Botox or Dysport injections are one of the most performed cosmetic procedures. Botox or Dysport are used to smooth fine lines and wrinkles, while also improving facial contours and animations. It is a temporary treatment that typically lasts 3-4 months. Why do you want Botox or Dysport in Houston, Texas? Botox and Dysport can reduce the appearance of fine lines and wrinkles to create a more awake, refreshed, and youthful look. As we grow older, we all develop fine lines and wrinkles that make us look tired and aged. Botox works by relaxing the muscles that cause wrinkling, resulting in smoother, younger skin. At The Oaks Plastic Surgery, we identify two types of wrinkles in our patients. The first type is a dynamic wrinkle. Dynamic wrinkles occur when the muscles in our face contract. For example, patients who stare at computer screens will use their glabellar muscles a lot, causing vertical lines in the forehead called 11s (elevens). Botox/Dysport prevent the motion of the muscles at the site of injection, and if used in the forehead, would prevent the appearance of 11s. Dynamic wrinkles that continue to occur will eventually make a permanent crease, called a static wrinkle. Many patients start Botox or Dysport injections in their mid-twenties or early thirties to prevent wrinkles before they start. This is called prophylactic Botox and is a beauty secret for many models and celebrities. There are several other off label uses of Botox or Dysport that can narrow facial contours, prevent nasal droop when smiling, or even correct a gummy smile. In patients with a boxy jawline due to overactivity or enlargement of one of the facial muscles (masseter hypertrophy), Botox or Dysport can be injected into the masseter muscle to narrow the lower part of the face, creating a thinner oval or heart-shaped face. This can also help with teeth grinding, otherwise known as bruxism. In Houston, Texas many people suffer from excess sweating. Botox or Dysport can be used to significantly decrease sweating of the armpits so that you can enjoy hot, humid Houston events without worrying about embarrassing sweat stains or ruining your clothing. Additionally, Botox can be injected in the palms to decrease embarrassing sweaty handshakes. If you suffer from migraine headaches, Botox can truly be a life-changing treatment. Properly placed Botox/Dysport in the right patient can significantly decrease headache occurrences and severity. The benefits of Botox or Dysport in migraine sufferers has been very well documented and can even be approved by your insurance. Blowtox is the newest fad for Botox or Dysport use! Due to the weather in Houston, Texas, many women suffer from scalp sweat that can ruin their hairstyle. Women in Houston spend a lot of time and money on their blowouts. Women in Houston will even avoid working out to preserve their beautiful hairstyles for an extra day or two. With placement of Botox/Dypsort in the scalp, The Oaks Plastic Surgery can help maintain your hairstyle for a few extra days. What do you want from Botox or Dysport at The Oaks Plastic Surgery? An individualized approach to Botox or Dysport placement with a thorough discussion of your personal concerns and goals. Dr. Danielle Andry or Dr. Nandi Wijay will perform precise placement of the Botox or Dysport and will follow up closely with you to ensure you get the desired result. For patients suffering from migraines, Dr. Andry, Dr. Courtney, or Dr. Wijay have been trained with specific techniques for injecting the trigger points for migraines. Over time, our physicians can learn your individual trigger sites and tailor your injections to be more streamlined and cost effective. In addition, if Botox/Dysport proves to be beneficially to you The Oaks Plastic Surgery will discuss possible surgical options to treat migraines. Patients suffering from excessive sweat in the armpit or palms could be treated effectively with Botox. Interestingly, all sweat glands have a very small muscle attached to the sweat gland. Botox/Dysport can prevent the contracture of the gland, leading to less sweaty armpit/palms. Blowtox can be great benefit in Houston to help preserve anyones hairstyle for an extra day or two. What procedures are often performed with Botox or Dysport? Several patients use this less-invasive outpatient procedure for maintenance along with other procedures such as filler, skin peels, or other skin care. Ask your TOPS plastic surgeon about combining Botox/Dysport and filler for a full face Glow-Up to help you look your best! Sometimes, patients may opt to undergo more long-lasting procedures instead of recurrent Botox or Dysport injections including browlift, facelift, or other facial rejuvenation procedures. What can you expect at our consultation for Botox or Dysport at The Oaks Plastic Surgery? Discuss whether you are a good candidate for Botox or Dysport treatments, which areas can be treated effectively, and how many units will be required for treatment. 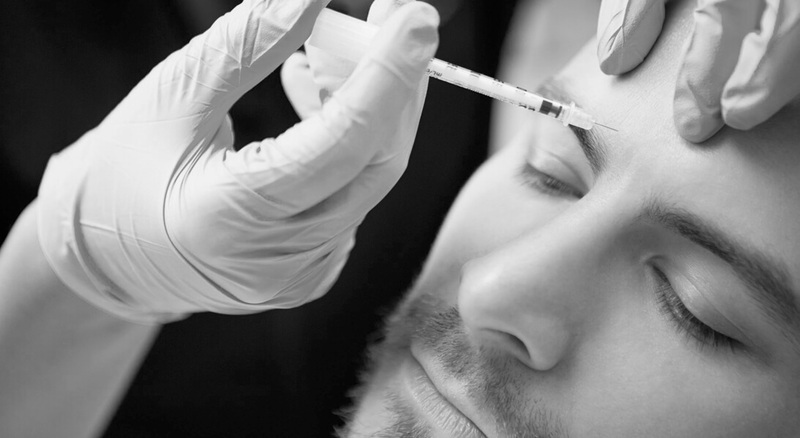 The risks and benefits of Botox or Dysport treatments will be thoroughly outlined for you. You will be given ample opportunity to ask questions from both our physicians and staff regarding Botox or Dysport and any other surgical or nonsurgical procedures that may interest you. Photographs will be taken before all treatments. Please be aware that taking any aspirin, ibuprofen, or any other blood thinning products can increase your risk of bruising during these procedures. Please refrain from any of these medications for 7 days prior to treatment if possible. If you are sensitive to needles or have any anxiety with injections, our staff have numerous techniques to decrease pain and discomfort during the procedure. We understand that many of our patients are professionals or moms with very busy schedules. For patients undergoing recurrent Botox or Dysport treatments, our physicians can streamline the process and are willing to work with your schedule to accommodate you in a safe and efficient way. What can you expect the day of your Botox or Dysport procedure? When you come in for your Botox or Dysport procedure at The Oaks Plastic Surgery Clinic in Houston, TX, you will be greeted at the front desk and brought back to one of our cosmetic procedure rooms. If you are sensitive to needles, our TOPS staff can apply a topical numbing cream to decrease or eliminate any pain during your procedure. Your plastic surgeon will discuss your specific treatment plan and discuss how many units of Botox you will require to meet your aesthetic goals. 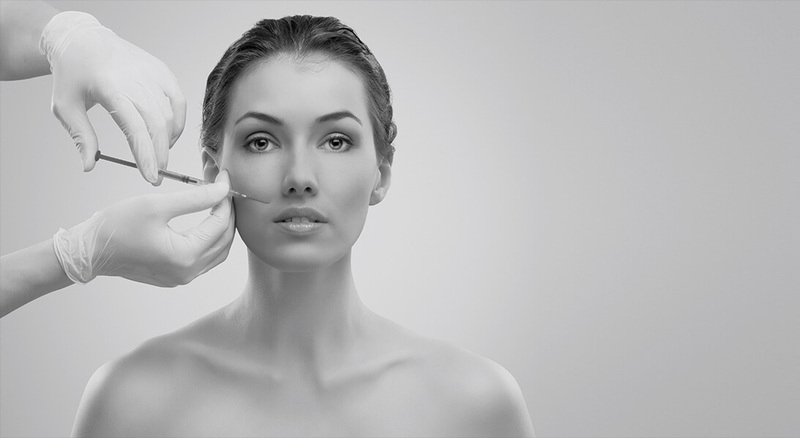 The plastic surgeons at The Oaks Plastic Surgery take pride in offering very individualized non-surgical cosmetic treatments, and all of our plastic surgeons perform injectable treatments themselves. The Oaks Plastic Surgery also has very experienced nurse practitioners who perform botox, dysport and other nonivasive procedures. Whether you want a more natural look, maintaining some motion and facial expression, or a fully wrinkle-free look, our plastic surgeons will suit your Botox regimen to your specific goals. For The Oaks Plastic Surgery returning patients, your Botox/Dysport regular treatments can be streamlined into short 10 minute visits; however, you are always welcome to spend time with us allowing your topical numbing medication to fully take effect or browse our newest products and procedures.